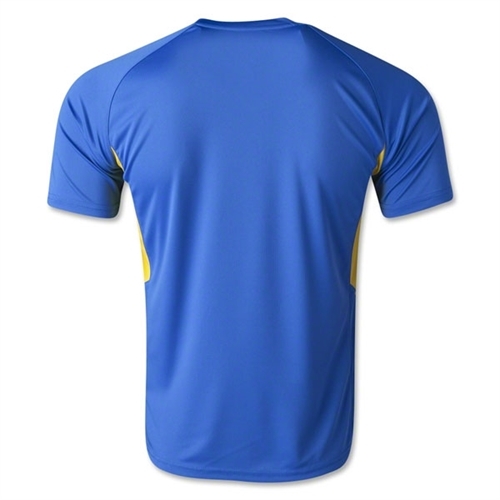 Description: Our Joma Champion III Jersey - Blue/Yellow is really made for champions. The jersey itself is a champion. That's why your team needs the Joma Champion II Jersey. This jersey has anatomically placed ventilation to keep you cool and fresh. 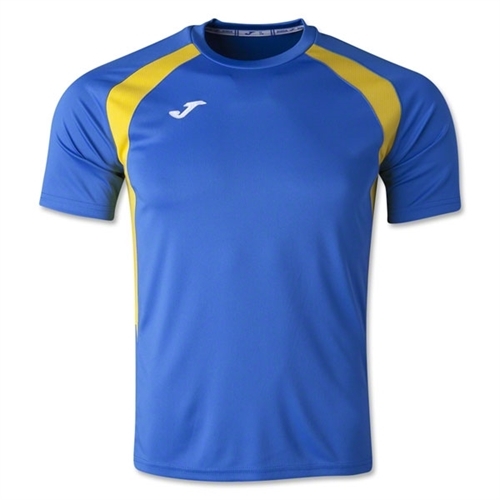 Joma Champion III Jersey - Blue/Yellow are built only for the best. They are made for champions. This Jersey will help you keep cool and keep you looking like a champion.